I try to buy natural cleaners when I can so this will really come in handy. 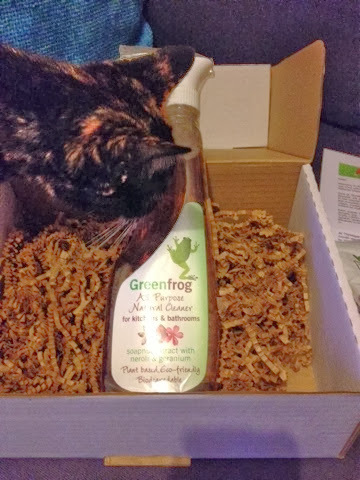 I've not tried Greenfrog before but the bottle says that it is "made from soapnuts sustainably grown in the Himalayan foothills", and I found that the soapnuts from TVK box 1 were very effective at cleaning my clothes so I have high hopes for the cleaning spray. From what I can smell through the plastic, it smells a lot less invasive than a bleach based cleaner! 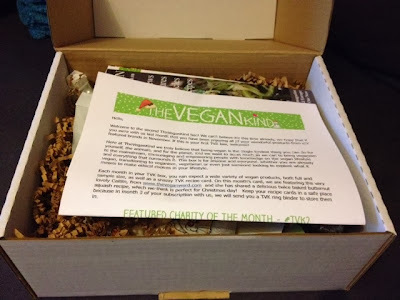 Vegan marshmallows. No longer a thing of myth! 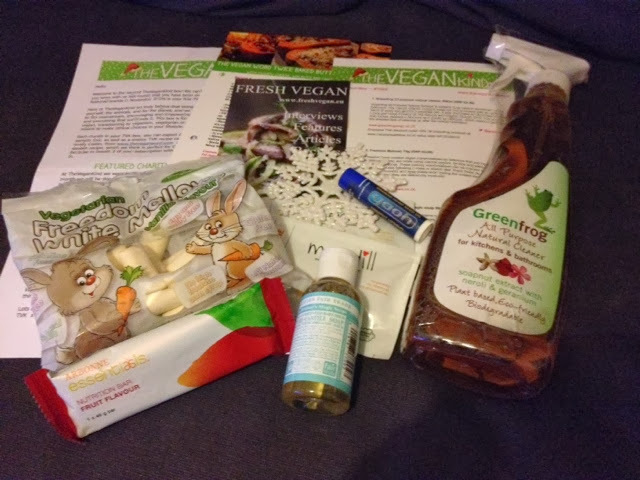 I've tried a few different brands of vegan marshmallow, some that I liked and some not so much. One brand (I've forgotten the name) were very strange. Quite a spongy texture and a very strange taste. I do like the marshmallows from Out Of Thus World - especially the coconut ones. 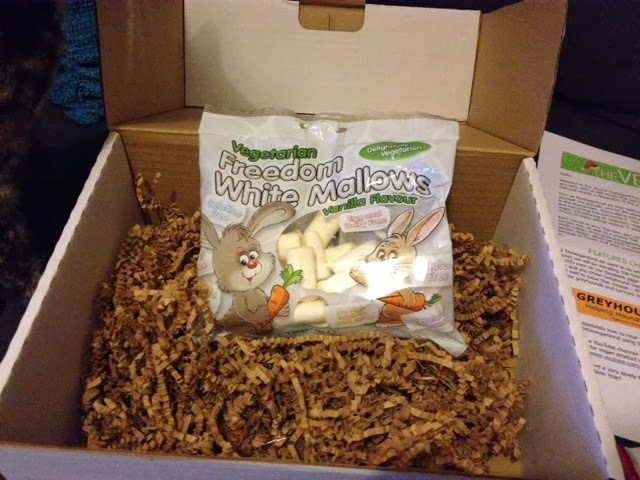 I tried the Freedom Mallows when we were at VegFest in London and they're pretty good - even Mr Hatter agreed that they weren't bad! I'm going to put these in some rocky road I think. 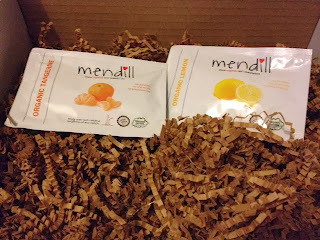 This soap is fair trade, uses organic oils and comes in a 100% post-consumer recycled plastic bottle. 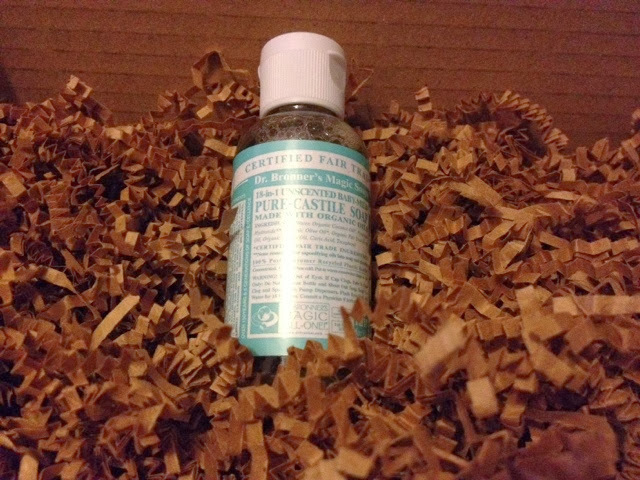 This is apparently "1 soap for 18 uses" - sounds like a miracle worker! 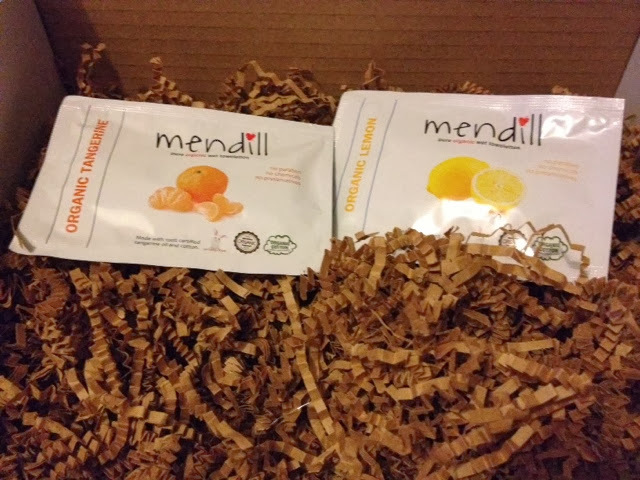 It unscented and designed to be kind to skin. 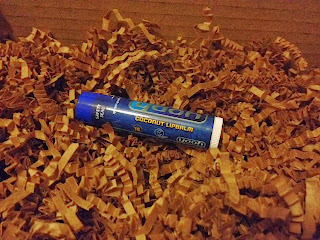 I got coconut scented lipbalm, which is great as I love coconut! It smells amazing and I have tested it out already. It's a lot firmer than most other lipbalm I've used before, more resembling a stick of hardened oil than the softer balms I'm used to. But that's not surprising as it seems to be comprised mainly of oils (good ones) and wax. I was a bit skeptical because of this but it softened up nicely once I started using it and made my lips feel nice and soft. 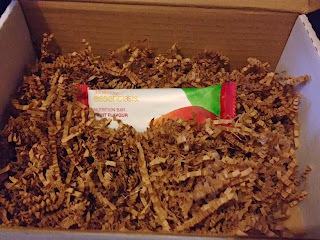 This is a 'nutrition bar' - probably not something I'd pick up in a shop but it sounds interesting nonetheless. It looks like there are tons of vitamins packed into the 48g bar - and inky 170kcal. It's 'fruit flavour' so I'm not really sure what to expect! This is something that I probably wouldn't buy as I wouldn't really use it but these will come in handy at some point when we're out for the day or at a festival! 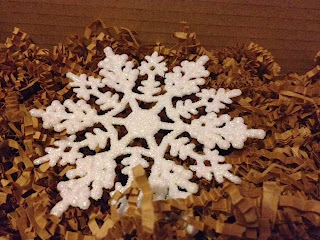 This is pretty and will be hanging on our tree (which we only put up TODAY - 3 days before Christmas!!) just as soon as I get around to stringing it up. I'd call that another successful haul from The Vegan Kind!